Petitioner P Rajeswari, mother of Ravi alias Ravichandran, submitted that her son was arrested on January 1,1992 in connection with the assassination of Rajiv Gandhi. MADURAI: The HC Bench sought replies from the Home Secretary and Additional Director General of Prisons on a Habeas Corpus petition, seeking long parole or leave for Rajiv Gandhi assassination convict Ravichandran. Petitioner P Rajeswari, the mother of Ravi alias Ravichandran, submitted that her son was arrested on January 1, 1992 in connection with the assassination of Rajiv Gandhi. Ravi has been in prison ever since. 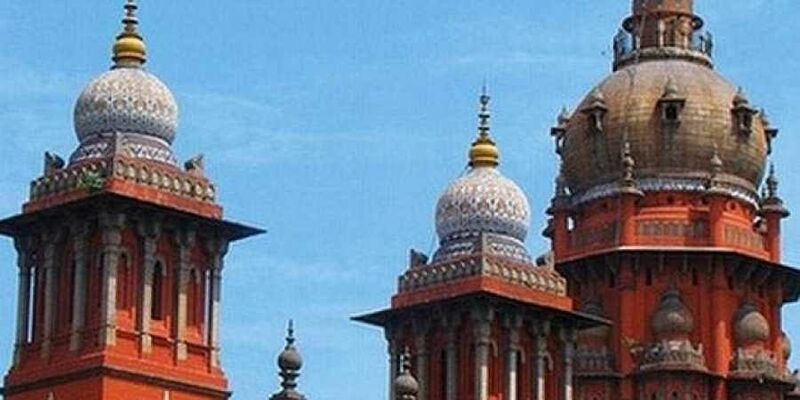 As there has been no decision on her representation to the government for her son’s parole, Rajeswari approached the court praying for the direction to grant a long parole or ordinary leave to her son until the Governor’s decision was made.